Usually, we post stuff about law enforcement specifically, but every once in a while you’ve got to make an exception for exceptional people. The American actor Gene Wilder is one of them. Whether you remember him from Willy Wonka, Blazing Saddles, or Young Frankenstein, odds are that there isn’t a person reading this that Gene Wilder didn’t make laugh. His brilliant comic partnership with another genius named Richard Pryor produced some of the funniest movies in history—most notably Stir Crazy, which many consider the best buddy comedy film ever made. 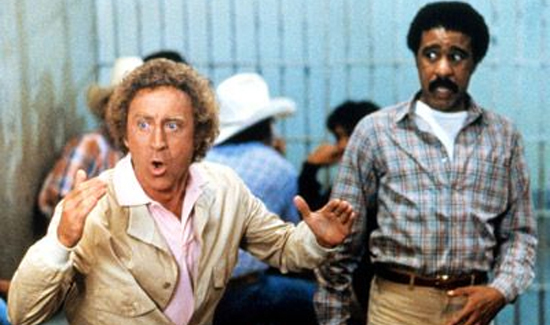 Gene Wilder was not a cop, although he did play a deputy in Blazing Saddles. But cops, like most other people, need a good laugh. And no one delivered more, in that regard, than Gene Wilder.